From Scotland to Australia, my portraits go all over the world. 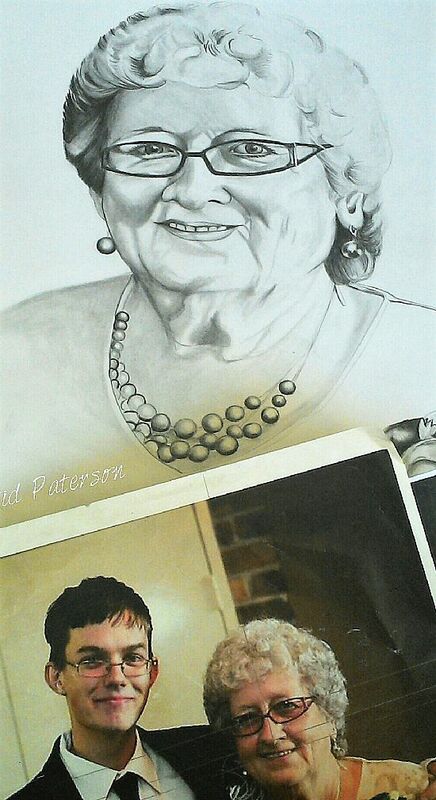 In this example a lady in Gladstone asked me to draw her from this photo with her grandson. You can contact me and commission your own portrait. Prices start at £80 for a A3 pencil portrait.